Members of Congress have agreed to re-open the federal government. 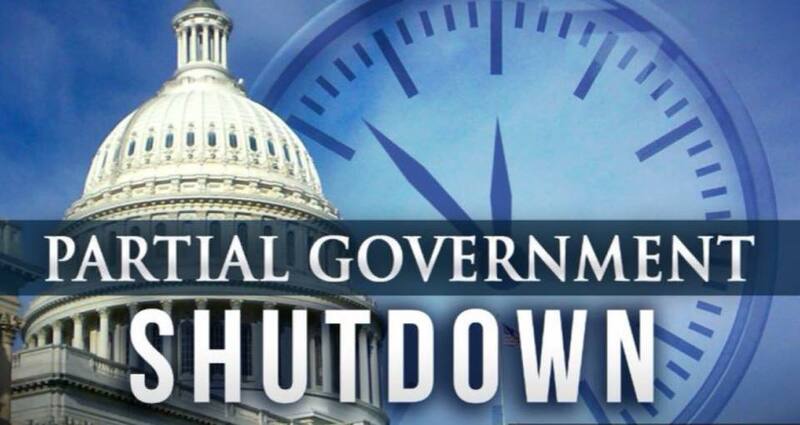 UNITED STATES—President Donald Trump, Speaker of the House Nancy Pelosi, and members of Congress have come to an agreement to temporarily end the partial federal government shutdown until February 15, if a deal is not reached regarding the border wall. POTUS spoke from the Rose Garden of the White House at 2:17 p.m. on Friday, January 25. “I am very proud to announce today that we have reached a deal to end the shutdown and reopen the federal government,” said Trump. “In a short while I will sign a bill to open our government for three weeks until February 15th. I will make sure that all employees receive their back pay very quickly, or as soon as possible. It’ll happen fast. I am asking Senate Majority Leader, Mitch McConnell to put this proposal on the floor immediately,” said Trump. “A bipartisan Conference Committee of House and Senate lawmakers and leaders will immediately begin reviewing the requests of our Homeland Security experts-and also law enforcement professionals, who have worked with us so closely. We want to thank Border Patrol, ICE, and all law enforcement,” added Trump. “As Commander in Chief, my highest priority is the defense of our great country. We cannot surrender operational control over the nation’s borders to foreign cartels, traffickers, and smugglers,” said Trump. Acting Chief of Staff, Mick Mulvaney spoke to Fox News saying, they didn’t go into this for the purpose of shutting the government down. “That’s the right way to do it. At the end of the day, the President is going to secure the border, one way or another,” said Mulvaney.